HEAVEN EXPRESS BEAUTY BAR MARCH 2015 – LAUNCH OFFER! We are delighted to announce the arrival of Heaven Express Beauty Bar at our flagship salon in Grand Canal Street. Upstairs at Heaven we now have four nail stations and increased capacity for Eye/Brow and Pedicures too! We’re also delighted to announce the arrival of Gelish Nails to Heaven in both salons for Spring 2015. Shellac or Gelish Nails (hands or feet) and Full Spray Tan only €30! Yes, book your Shellac or Gelish nail treatment and receive a full body spray tan absolutely free! This offer is valid for the first two weeks of March only, and is a “Nails & Tan” package so both treatments are taken together. To book simply go to the online booking page and book “Nail and Tan Offer” to secure your appointment NOW. 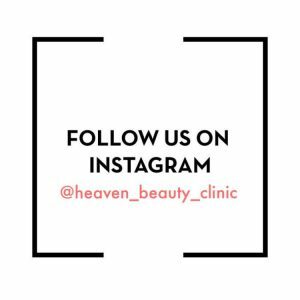 We look forward to seeing you in our New Look Express Beauty Bar in Grand Canal Street, and at Heaven in the Maldron Hotel, Cardiff Lane!